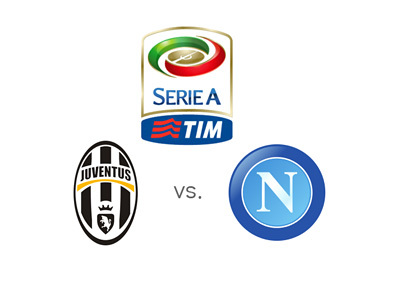 By far the two best teams in the Italian Serie A at the moment, Napoli and Juventus, are meeting this coming Saturday, February 13th at the Juventus Stadium in Turin. The game promises to be a cracker. Only two points separate Napoli and Juve after 24 games played. Napoli are at the top of the table with 56, Juventus have 54 and third place Fiorentina have 46. After a poor start to the season, Juventus are on a mind-boggling 14 game winning streak in the league. The Old Lady has won all their domestic games since the end of October. The standout player for Juve is the young Argentine striker, Paulo Dybala, who has been in formidable form. Napoli, led by another in-form Argentine striker, Gonzalo Higuain, are playing excellent football at the moment. They are currently on an eight game winning streak, while Higuain is the league's top scorer with 24 goals. Juventus, who are used to winning their home games, are the favourites to come out on top. 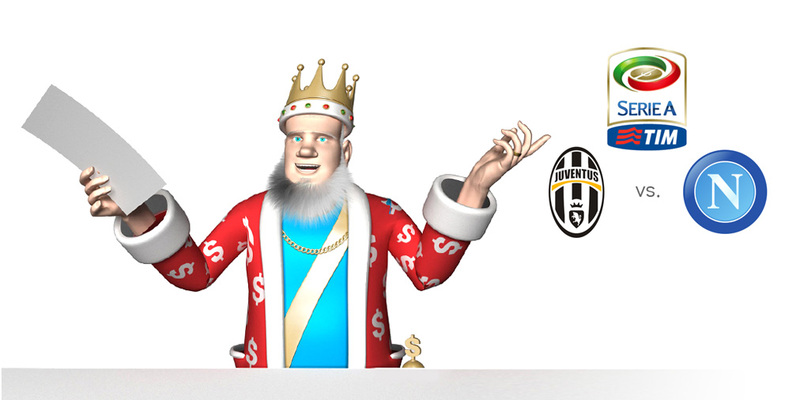 Juve are also, although by a smaller margin, favourites to win the league for their fifth consecutive time. Napoli are looking for their third title, first since the days of Diego Maradona, yet another Argentine goal scorer. One downer about the upcoming match, is that the away supporters end of the Juventus Stadium will be closed as the police try to prevent crowd trouble. Basically, every fan with a residency in the Campania state is not allowed to purchase tickets for the match. The kick-off is at 8:45 local time.